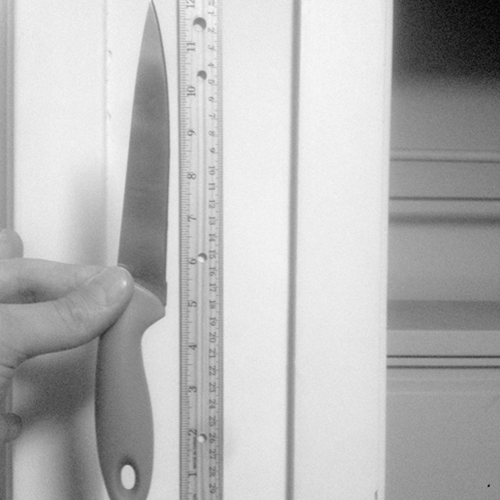 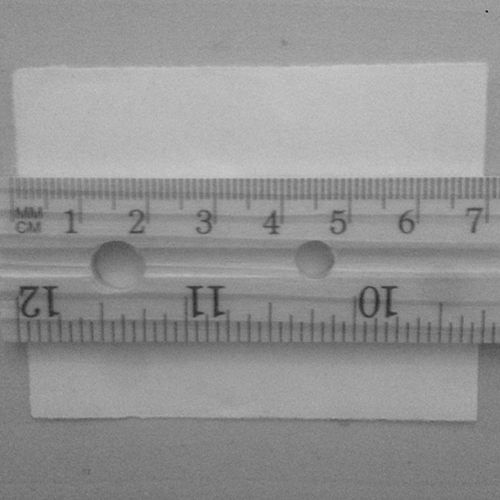 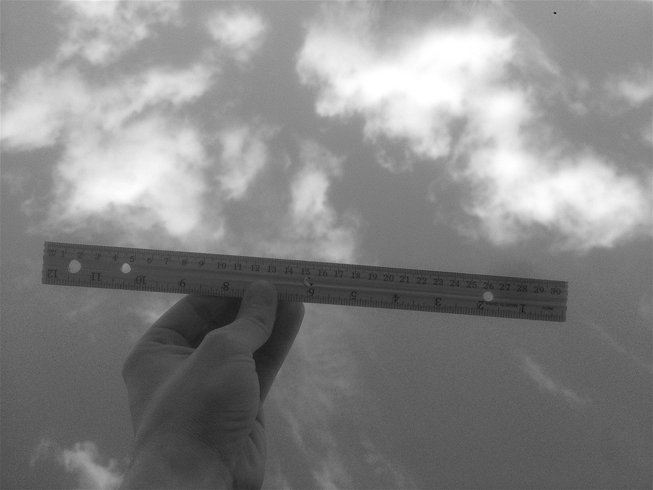 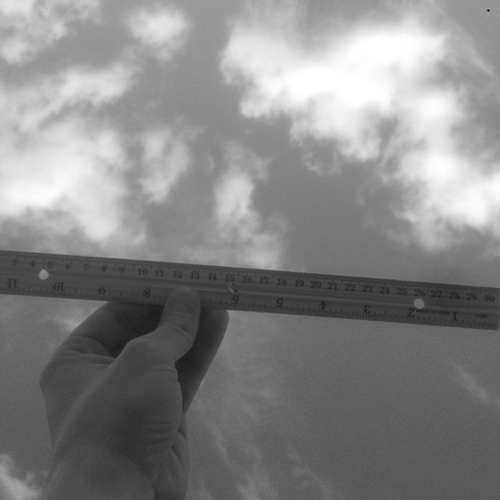 To bend the rule, as the logical poetic, in so many ways that could reveal its function by showing the arbitrariness in the notion of 'units of measure', reveal a possibility for relativeness in that notion. 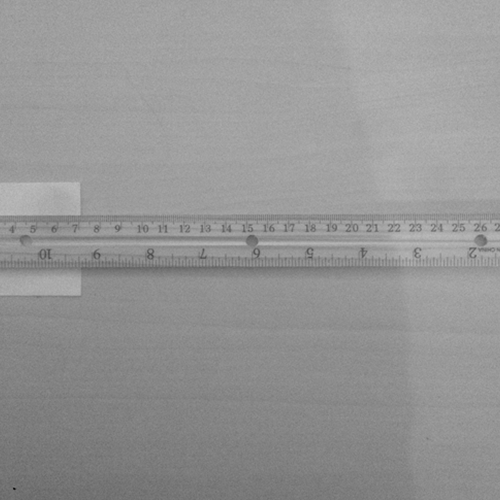 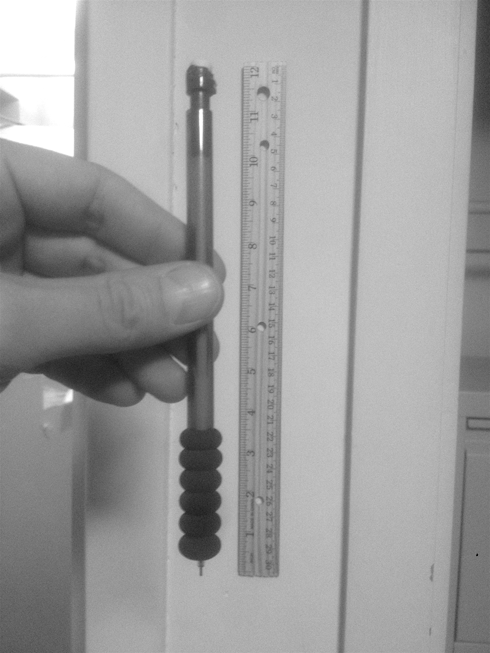 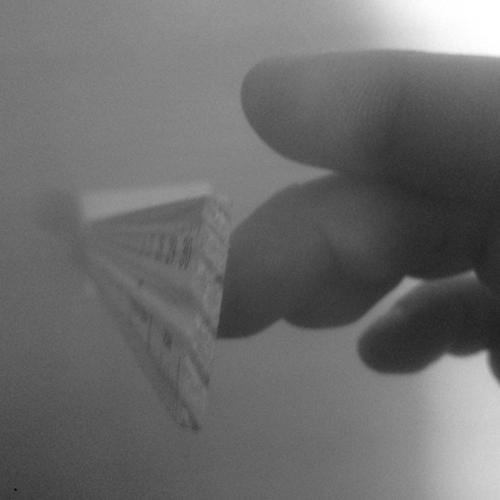 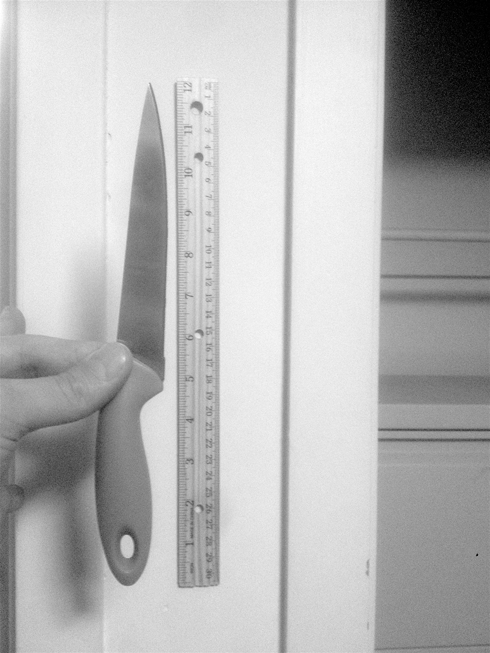 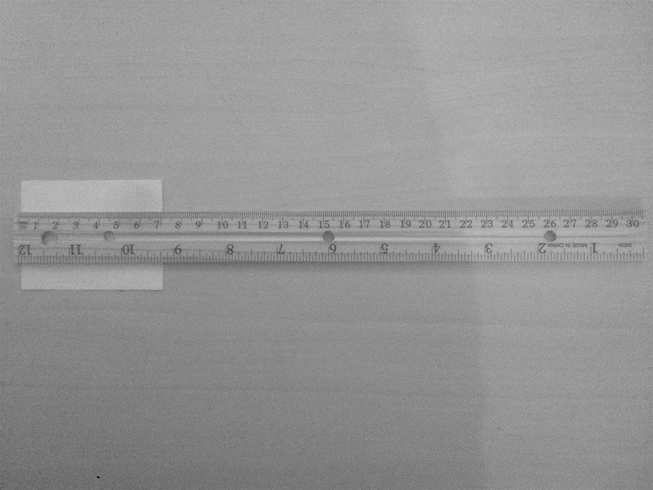 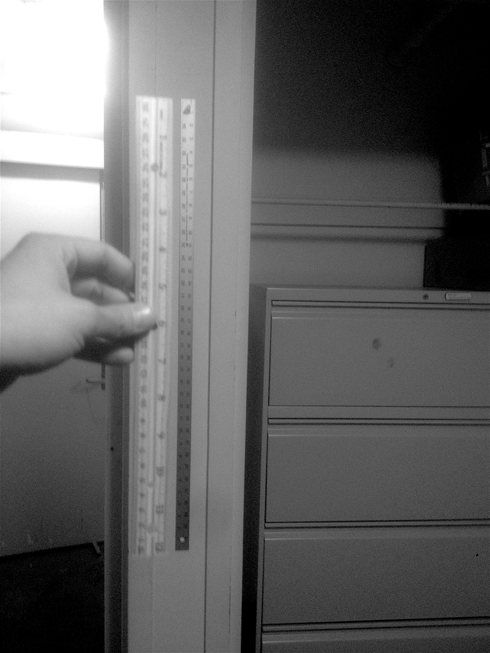 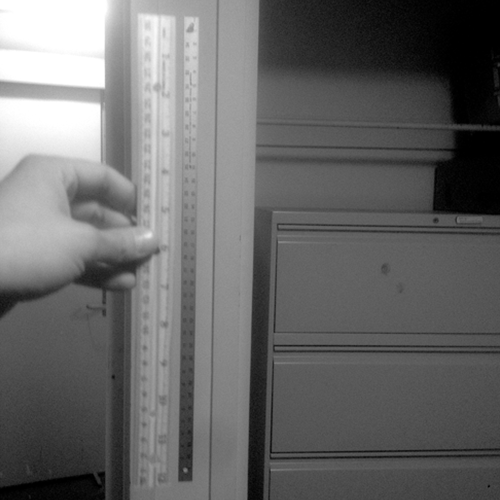 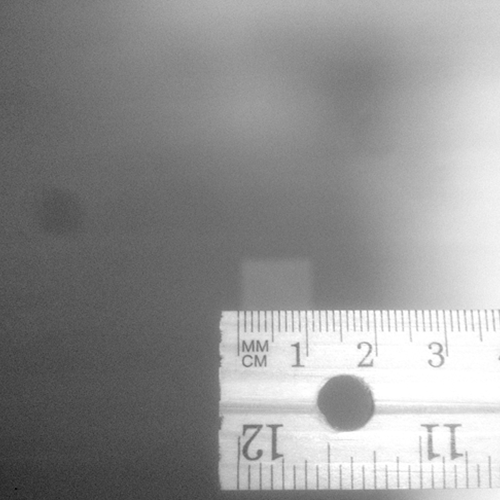 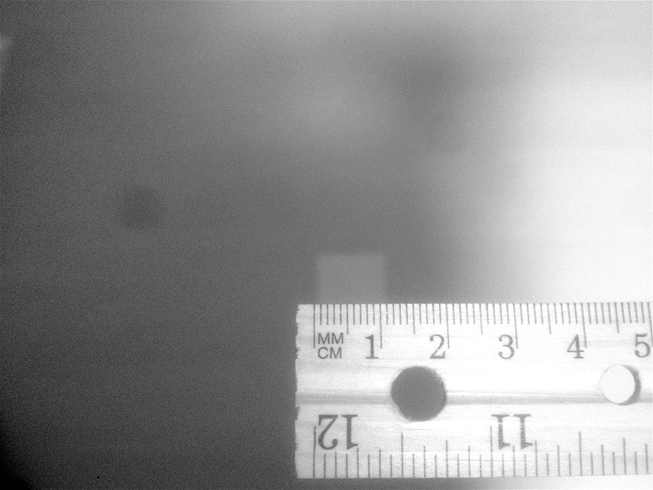 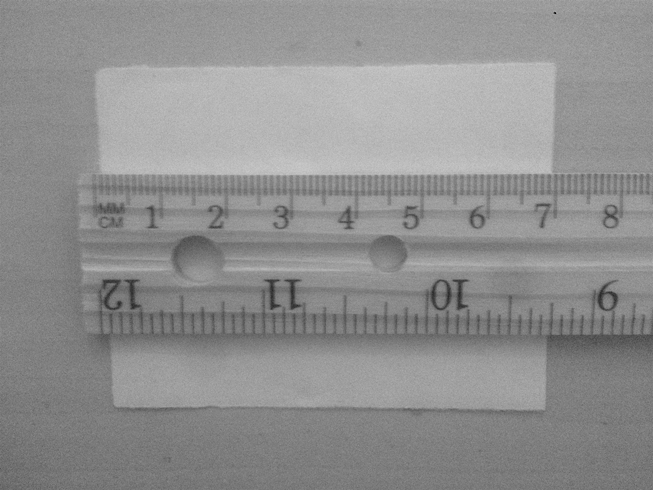 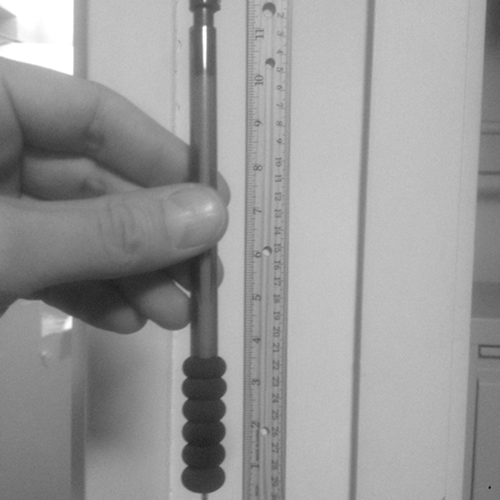 The measurement object changing in time, between its biggest side and the smallest one. 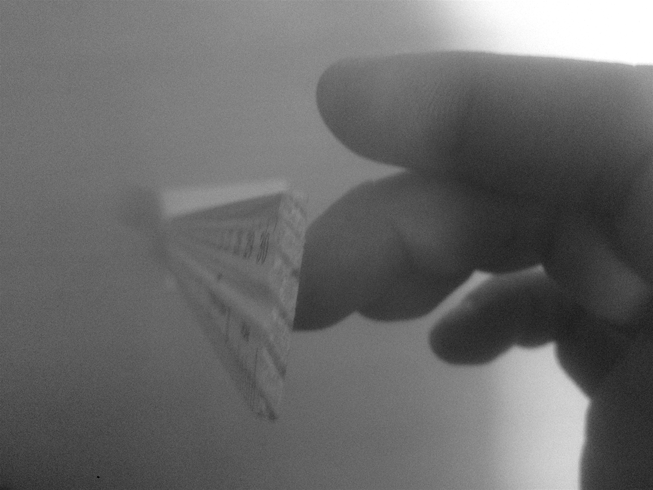 As an impossibility to hold its own subjectivity (functionality) because of its ever-changing size.